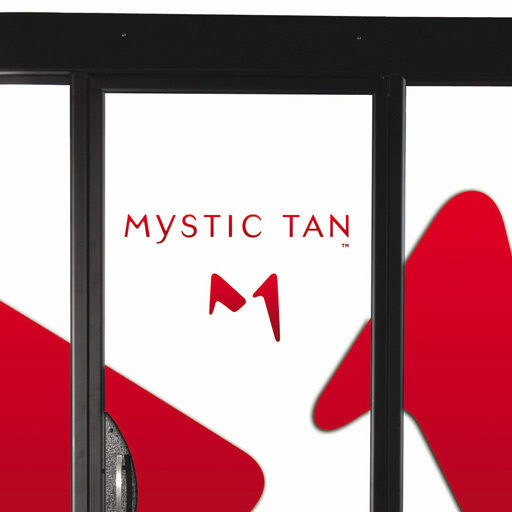 L.A TAN is celebrating over 20-years tanning superiority! 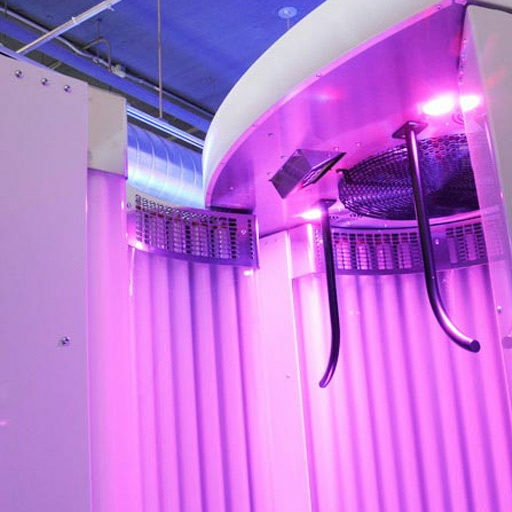 L.A TAN is Toronto’s #1 Tanning Salon! No need to book in advance, just walk in anytime! 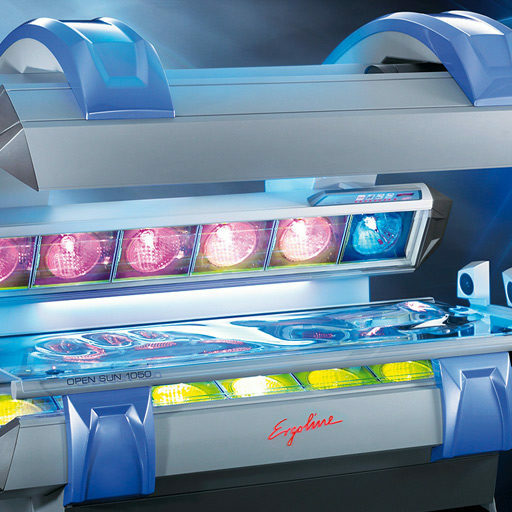 Our Tanning Professionals will assess your skin type and customize your tanning experience. L.A. TAN Promotes Skin Care! Take great care of your skin with our accelerators / bronzers, face products, sunless products, red light products and tan extenders. Our anti-aging products help to restore skin’s youthful elasticity and firmness, while reducing fine lines and wrinkles. Our expert staff will answer questions and help you choose the best skincare products for your tanning needs. Copyright © 2017 L.A.TAN - All Rights Reserved.